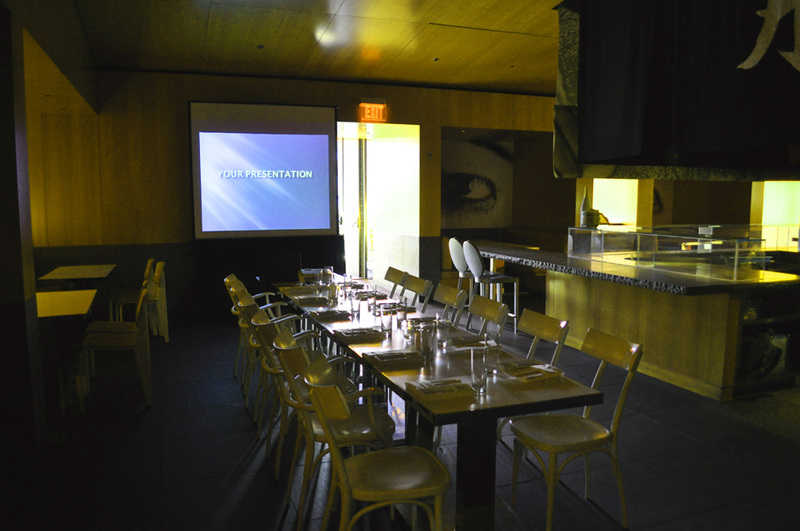 Eight foot wide screen with skirt suitable for meetings and celebrations of up to 150 people. Six foot wide screens are also available for smaller venues. 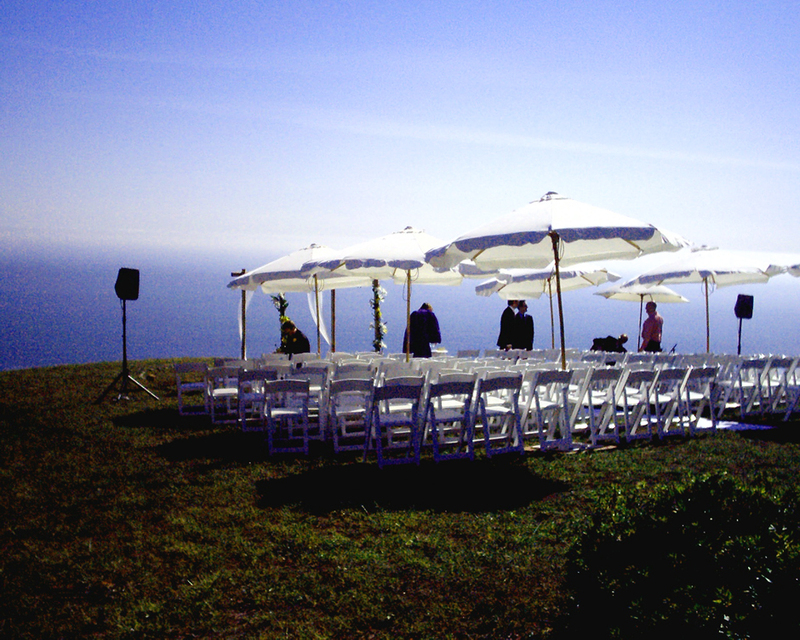 We climbed every hill to do the sound and music for this wedding in Malibu. 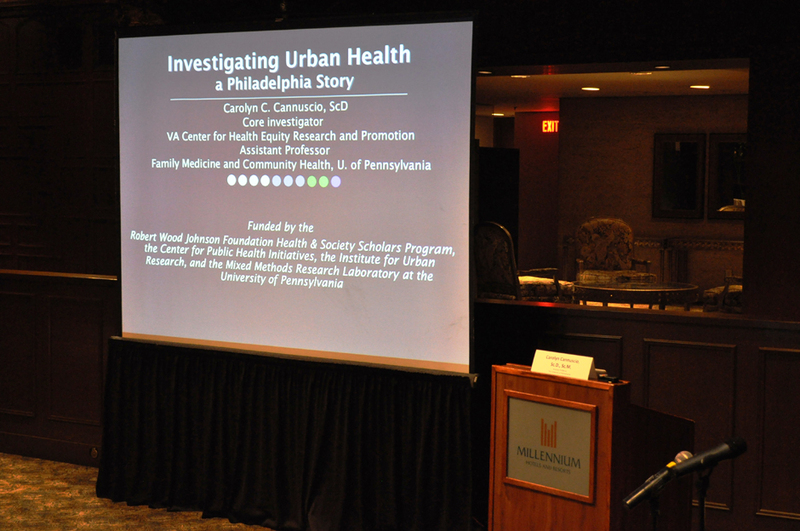 We present wedding and celebration slideshows too -- when it is darker. 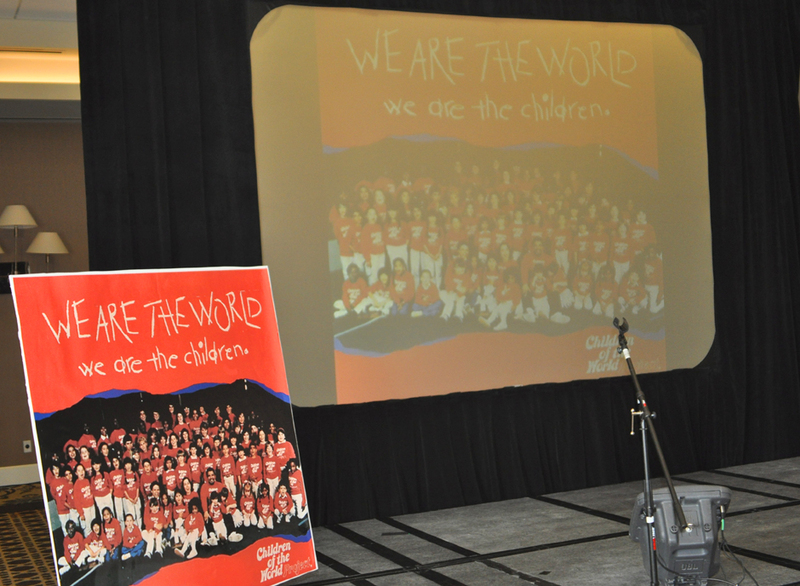 When the now-adult "Children of The World" singers got together for a fundraising reunion, we were there doing the recording, projection and sound. 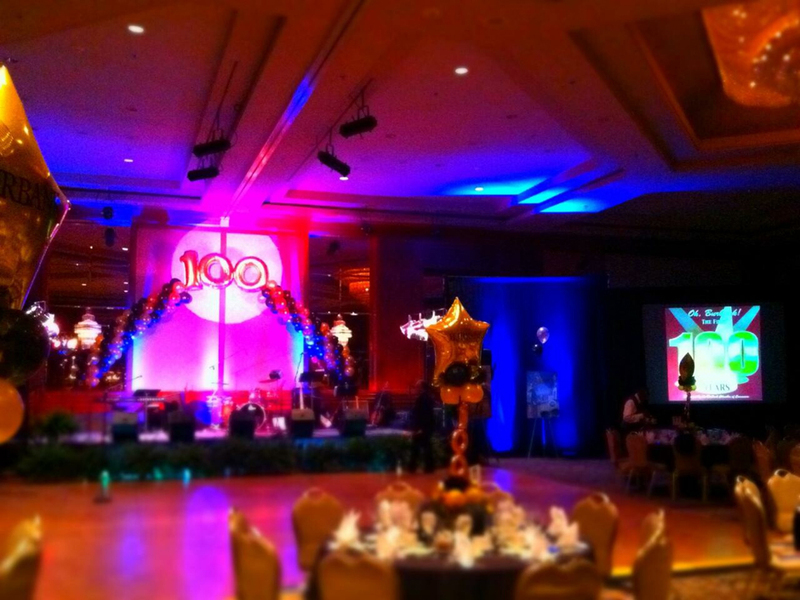 With our lighting, sound and projection screens, Burbank Chamber of Commerce celebrates one hundred years of Burbank as a City. Convention for LA Police Department Staff Officers. Raising money in style for children with our projectors, sound and plasma TVs. 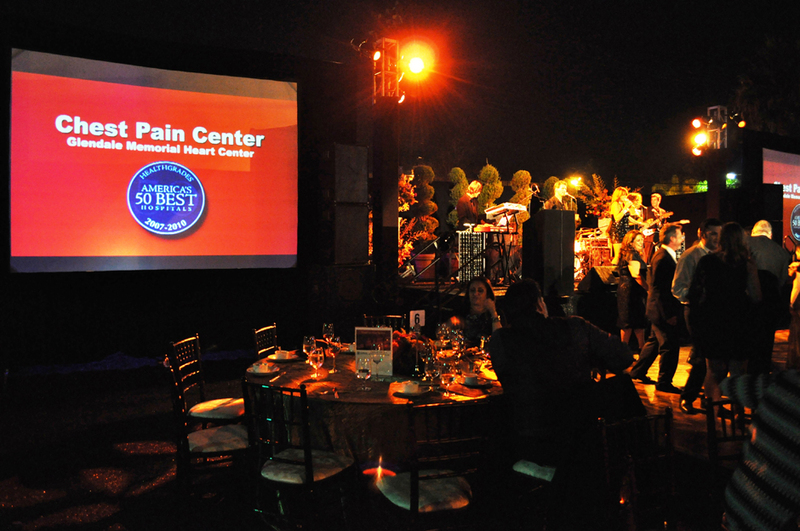 Raising funds for the Heart Center with our projectors, screens, sound and podium. 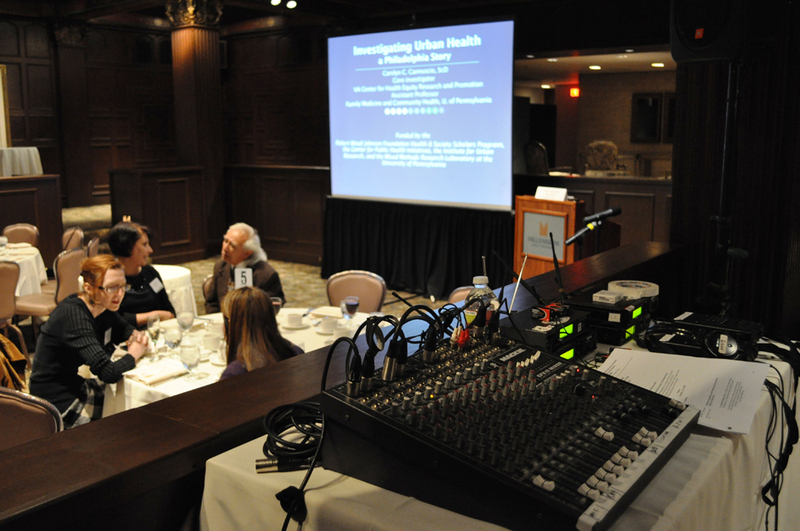 With our lighting, sound and projection screens, the Burbank Chamber of Commerce happily celebrates one hundred years of Burbank as a City. 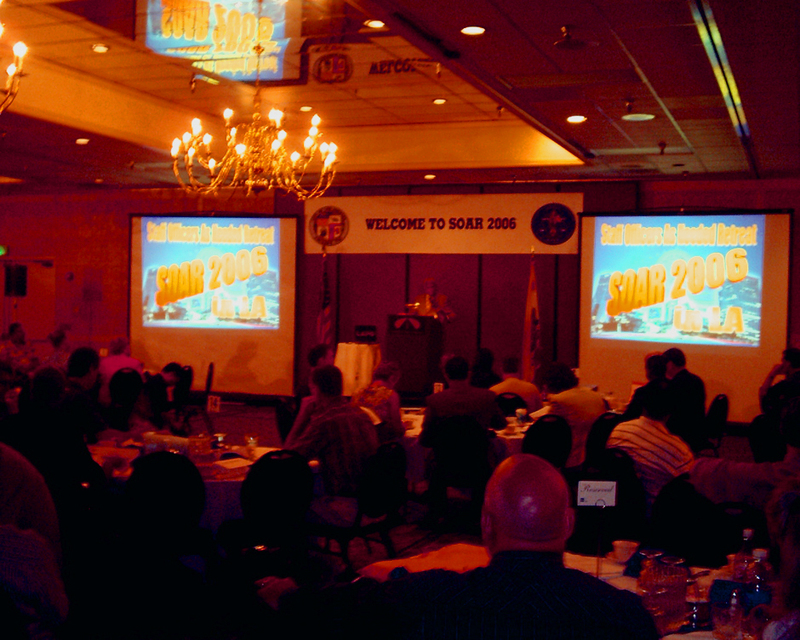 Audio Video LA fully and adequately outfitted this SOAR (Staff Officers Annual Retreat) convention for the Los Angeles Police Department Staff Officers.